Take advantage of this site for a high visibility retail development in a rapidly growing area. Left-in and Left-out Access on SR 52. Located at entry of Bayonet Point Village. 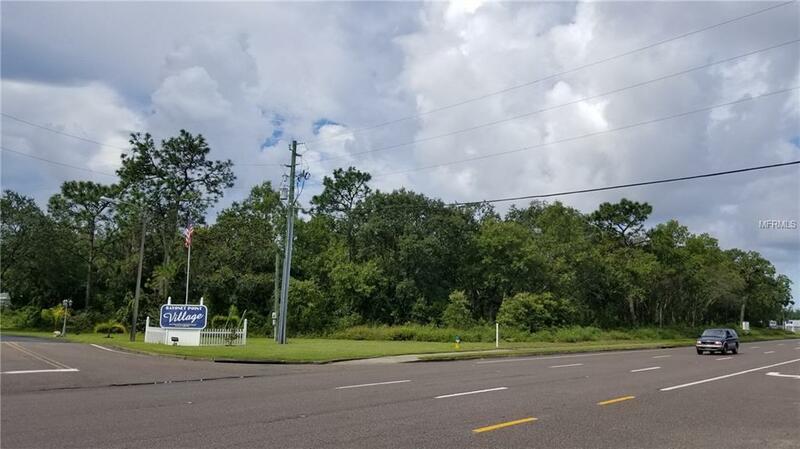 Great location for retail center or drive-thru giving over 400 ft of frontage on SR 52 with excellent visibility. Ready to develop! A second lot on the opposite corner is also available. Listing provided courtesy of Alliance Exchange Corp..